I have always wanted a high speed camera to see everyday things that happen too fast for our eyes to catch in detail, and the Fastcam Mini AX series from Photron does just that. 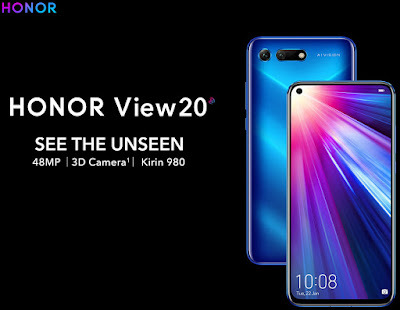 With frame rates up to 900,000fps (frames per second) we can see things slowed down so much it does not look like they are even moving, for example the picture below is only 20,000 fps and it is really slow. 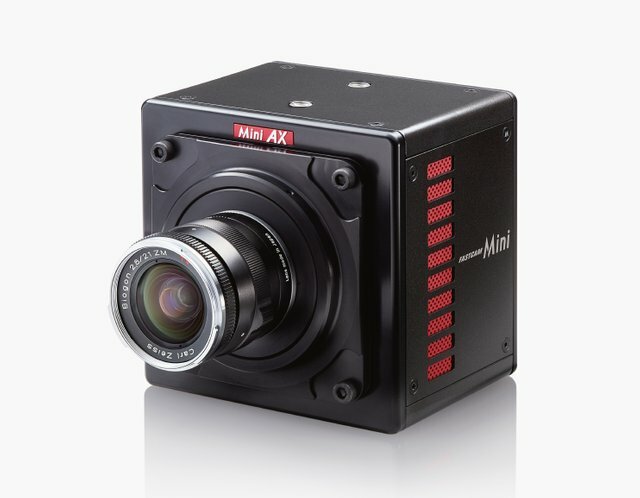 The FASTCAM Mini AX is Photron’s highest performance model within the FASTCAM Mini series of high-speed cameras.